Gold futures on the COMEX division of the New York Mercantile Exchange fell for a fifth straight session on Thursday, as slightly worse-than-expected data pushed the US dollar, stocks lower. The most active gold contract for December delivery lost $1.5 (0.13 percent) to settle at $1,113.7 per ounce, reported Xinhua news agency. Gold prices on Thursday failed to hold on to gains, extending its losing streak to a fifth straight session, even as the US dollar and equities retreated from a previous big rally after the Institute for Supply Management reported that US manufacturers grew in September at the slowest pace since May 2013. 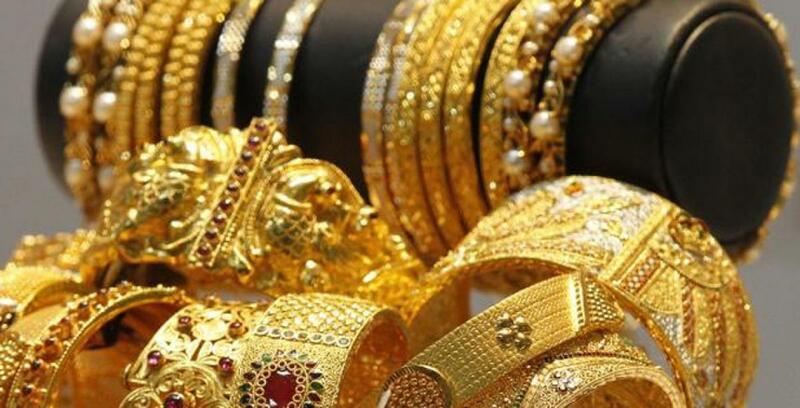 Analysts said gold fell amid a weak global trend ahead of the US September jobs data due out Friday, which could bolster the Federal Reserve's decision to raise interest rates after private jobs data showed an increase in hiring.